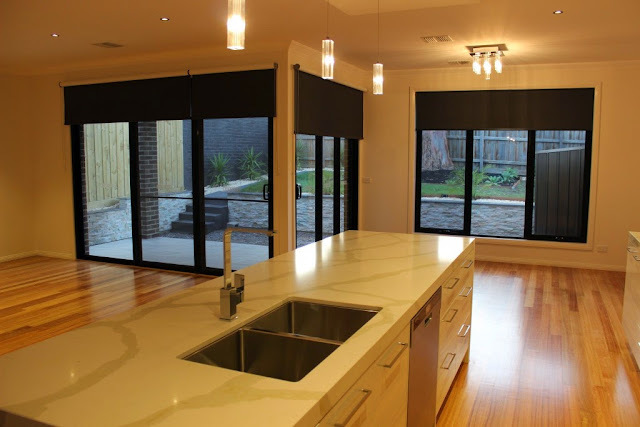 While opting for blinds, you can think of the blackout blinds, which do exactly what the name suggests. They are able to stop the light from entering your room and these blinds also help to serve to enhance the stylish look of your interior. An additional advantage of these blinds is that they are able to eliminate the harsh external noise from entering your peace, giving you an uninterrupted sleep you long for. 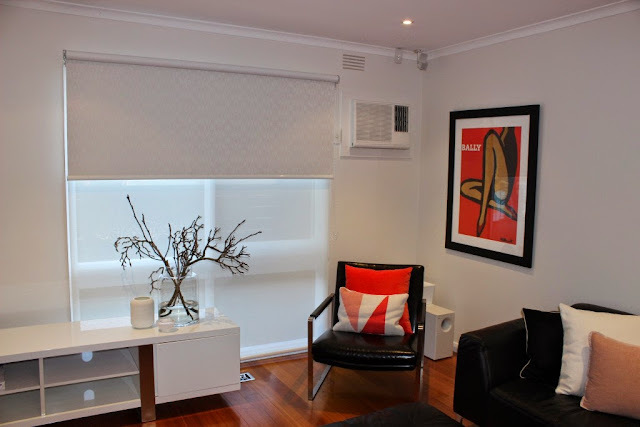 When you are considering buying blinds it is essential that you keep this option of blackout blinds open. What exactly are blackout blinds? These window blinds are designed in such a way that they stop light from entering your room, thus making it dark. These seem to work well for your kids’ room so that they do not get up early with the sunlight streaming into their room. These also work perfectly for patients and the elderly, or even for people who work in night shifts and come home tired and of course sleepy. These can give you a peaceful sleeping time as they tend to be sound proof also. You can look for the cassette roller blinds or the blackout roller blinds as these have proved effective as the metal frame can prevent any light entering either from the side or even below and above the roller blind. You find that these blackout blinds normally have a coating on the back of the fabrics that light penetration is stopped or reduced. Normally, blackout blinds which are constructed properly can prevent light from passing through them in both the directions. These work well as a homeowner’s choice since they are easy to install and they are also lightweight. The cost is reasonable when compared to many other blinds. As they offer total privacy you can think of using them in dressing rooms and also in bathrooms. They tend to act like insulators and can keep your rooms cooler in summer and warm in winters. These blackout blinds work perfectly as sound insulators. You have no sound escaping from your room and also no sound from the outside entering the room, so when you come home tired working a night shift, these can provide the quiet atmosphere besides the darkness required for sound sleep. They tend to be beneficial for your furnishings as these can remain protected for the harsh sunlight. Finally, these blackout blinds do save energy as they can trap heat during winter and manage to keep the heat out during the hot summer months thus saving on your utility bills. 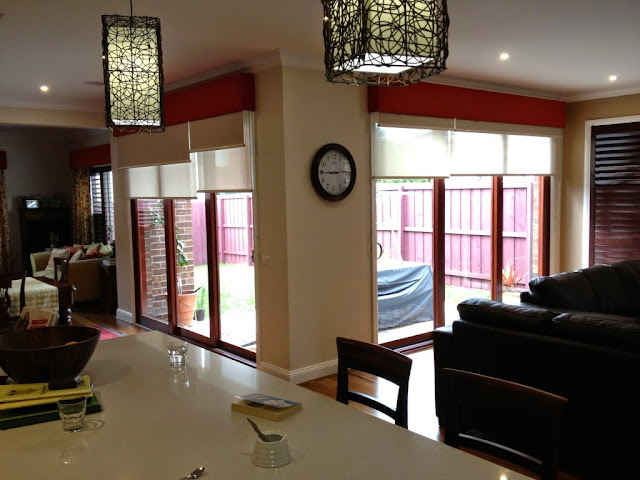 There are various manufacturers offering you a wide range of these blackout blinds. When you talk about blackout blinds, you tend to imagine drab and dull blinds which are dark and depressing, but this is not so. You can choose whichever color or print you wish. These blinds are lively and reasonable. You can shop keeping the price factor in focus, that is, if you have thought of a budget. You have choice between the floral, patterned, plain or even spots and stripes. So opt for the one which is compatible to the improve look of your home. You can think of making a style statement with the striped blackout blinds or opt for the soft and subtle colors to give your room a refreshing look. You should be aware that the roman blackout blinds can give a layered look when you want them open and this can add to the look of your window dressing. You can work in accordance to the advice given to you by professionals before you make your choice of these blackout blinds. Searching For Mattress Outlet That Matches Your Requirements!